We recently hosted an AMA with Steve Deckert, the Co-founder of Smile.io about Facebook Messenger and how it can boost referrals for ecommerce companies. What is an AMA? As part of the Octane AI Messenger Master Class, we regularly interview ecommerce experts including merchants, agencies and technology companies. Sign up today to be the first to view our AMAs. Watch the full AMA with Steve below. 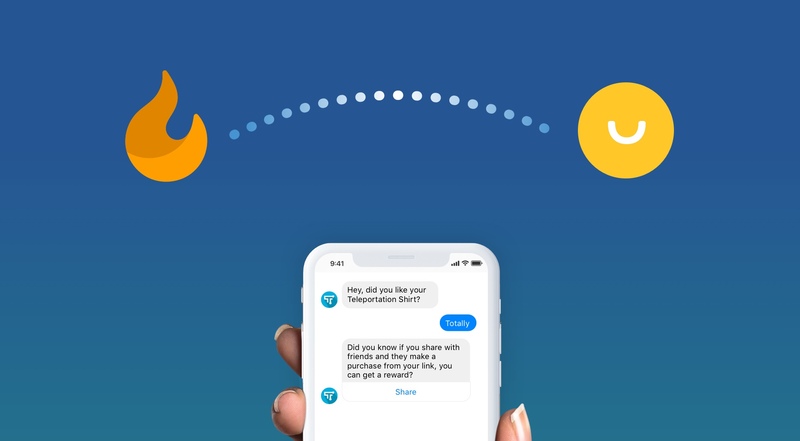 Read on further to learn more about Smile, their history and why merchants should use Facebook Messenger for amplify their rewards program. Smile is one of the leading rewards program apps on Shopify. With Smile, ecommerce merchants can easily set up loyalty, referral and VIP programs. Over 25,000 merchants use Smile to manage their rewards program. Their big focus is on building your brand community with a rewards program. Why? A brand community allows you to grow sustainably through repeat customers. Use rewards to increase customer retention, build loyalty, and reduce your dependence on ads & promotions. Smile is an Octane AI integration partner. 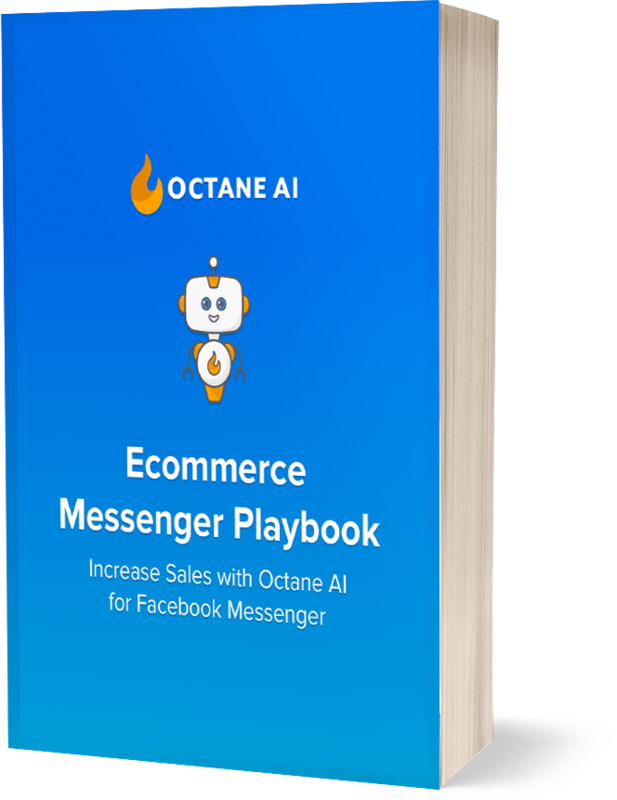 In fact, Octane AI and Smile created the very first Facebook Messenger rewards program for Shopify merchants! Link: Add Smile on the Shopify App Store. Merchants have a lot of customers who have made one purchase and didn't purchase again. So they're just sitting there waiting to find a good reason to buy from them again. Or even worse, forgot about the brand. A loyalty points program to reward repeat purchases. As Steve says, think of how Starbucks rewards you with green and gold stars for all the purchases you make. A referral program to reward customers for promoting your company. Each customer gets a unique link and everytime a purchase is made, the customer is rewarded with discounts, free products, or something else. A VIP program to reward top customers who are incredibly connected to your brand. A VIP program allows you to strengthen connections with your top customers through increasing rewards, statuses, and perks. Gamification in ecommerce is a heavily researched subject. Merchants want to find ways to keep customers actively engaged so they're always making purchases. After all, repeat customers are much easier to make a sale to compared to new customers. Turns out there's a great way to amplify a rewards program. And that's through Facebook Messenger. "Combining your rewards program with your Facebook Messenger automation, is one of the most powerful things you can do. Not only is this a chance to check in with your customer, but its a chance to reward them." Email engagement is down 45% over the past 5 years. With customers feeling more swamped by email now than ever, there's a chance your rewards email will get lost in the shuffle. Plus, some services even filter emails into a Promotions tab, which might never be checked by customers. So how do you ensure your customer sees their reward opportunity and engages with it? With Facebook Messenger! Twilio released a survey showing 9 out of 10 customers would prefer to message their customers instead of emailing them. 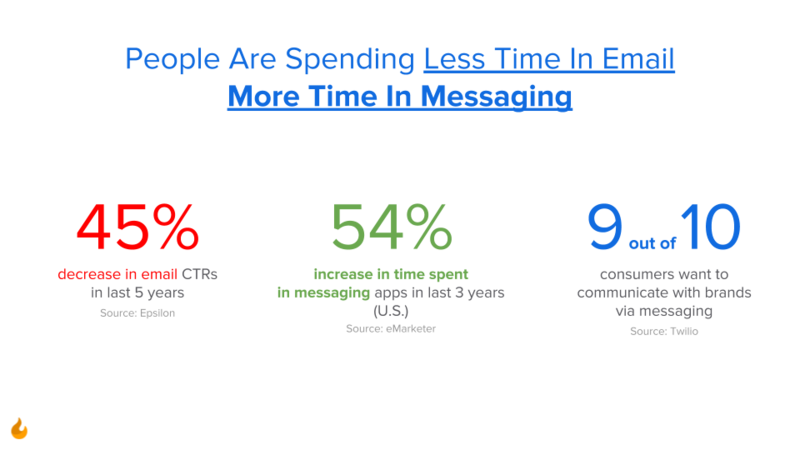 And with more customers spending time in messaging apps, there's just a natural opportunity to engage with customers. Everyone checks their mobile notifications right? Email is still a great channel for ecommerce companies. It just works so much better when used together with Messenger. With Messenger, you can directly engage with your customers and build personal relationships that aren't doable with email. A customer makes a purchase. The customer can share that link with their friends since we're all more likely to purchase a product if it's recommended by friends. Or the customer can share the referral link on their Facebook News Feed. With Facebook recently prioritizing updates from friends, there's a good chance the customer's post will be seen and interacted with. Once a purchase is made, the customer gets their reward. Easy right? That's because it is. If you aren't using Facebook Messenger for your rewards program, you're missing out on an effective and highly-engaged channel. To try it out yourself, add Octane AI to your Shopify store, activate the Smile integration and see the results for yourself. That's all for now! Thanks again to Steve and the Smile team for participating in the Octane AI AMA.